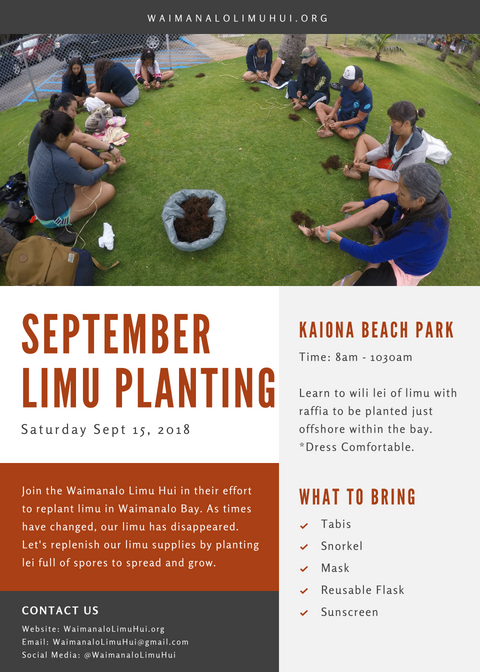 Join the Waimanalo Limu Hui in planting native limu in the waters just of Kaiona Beach Park. 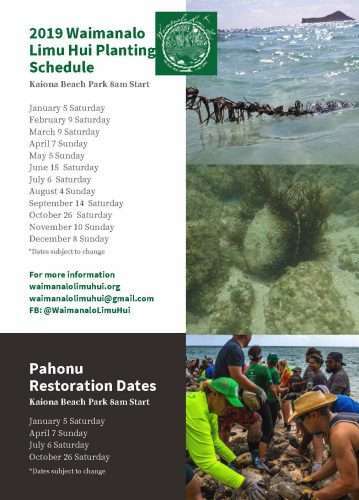 We will be weaving limu lei and placing them of the rocks just off shore. 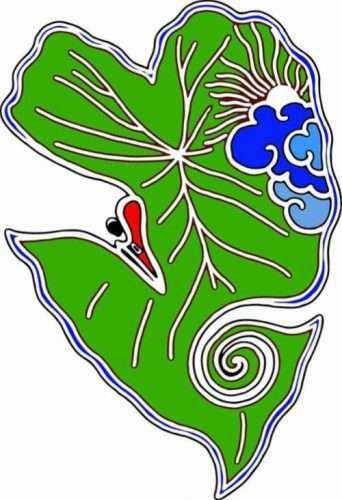 Bring your own snorkel / mask / tobbies as needed.